Undoubtedly, the accessibility of smartphones with the Internet has revolutionized the way we shop. Moreover, online shopping comes with its own perks; be it free home delivery or wide-range of verity. Online shopping turns out to be one of the easiest ways to get things delivered to your home with the best verity and price. Because of the end number of advantages and benefits, there are millions of people preferring online shopping over visiting stores. However, just like every pro, online shopping also comes with several cons. 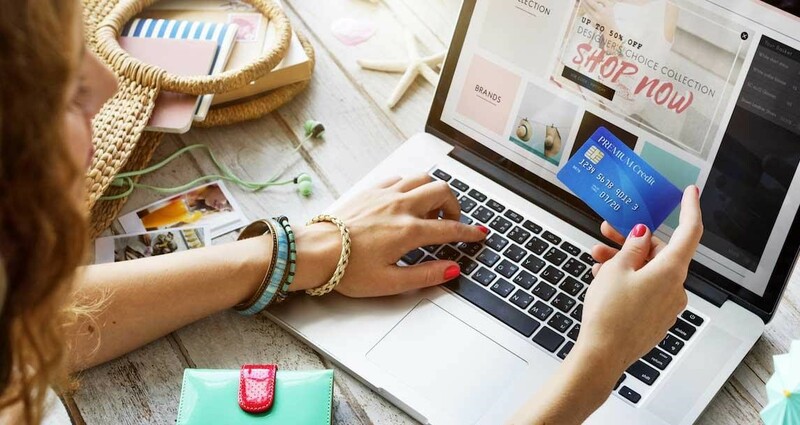 In this post, we’re going to talk about the what are the perils of online shopping and how to protect yourself against online shopping. What Are the Online Shopping Perils? Due to the access of enormous amount products online, it is not easy to resist yourself from buying few of them. Due to tempting design and eye-catching colors, people get an excuse to buy thing whether they need it or not. Just like others addiction, online shopping is also an addiction. Moreover, after tasting the ease of getting products at home without stepping out, people end up ordering the multiple products a day. There are millions of various online shopping websites are available to be it for wholesale or retail. However, due to the lack of knowledge people end up getting to visit and buying things from fake websites. These websites can steal your credit card information for their ill benefits. Some of the websites are specially designed to infect your device to your saved data for their use. It is one of the biggest and most common perils that you can get while buying a pair of boots online. Yes, according to the 2016 statics, the number of identity fraud has received a huge graph and end up affecting over 15.4 million Americans by online shopping. The people who paid online to buy products has been tricked to get total $16 billion in the same year. In fact, when you enter your personal or financial information at the time of your online purchase then cybercriminals can steal your information and make their purchase by using your social security number or by paying your credit card. The information can be used to pay for the someone else medical bill who is not even from your county. 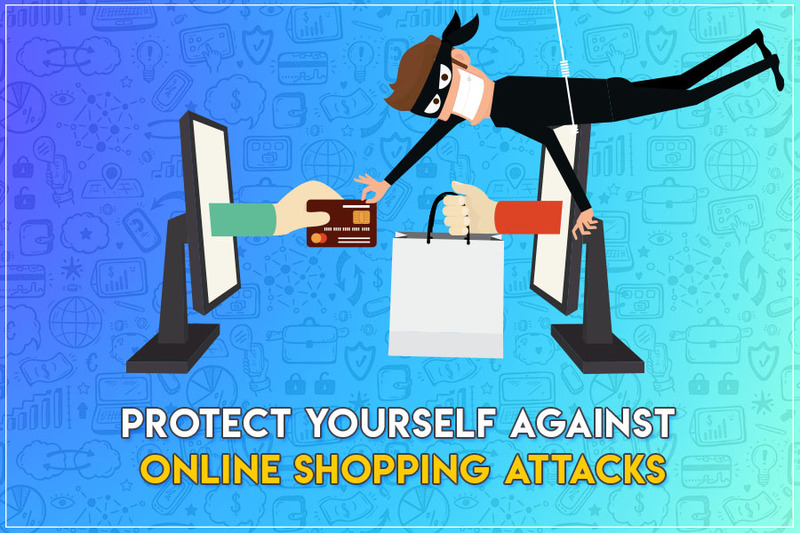 You can protect yourself against online shopping attacks by taking some of the online shopping precautions. So, here some of the precautions you take to do the same. Well, whether you agree or not, but nothing comes for free. 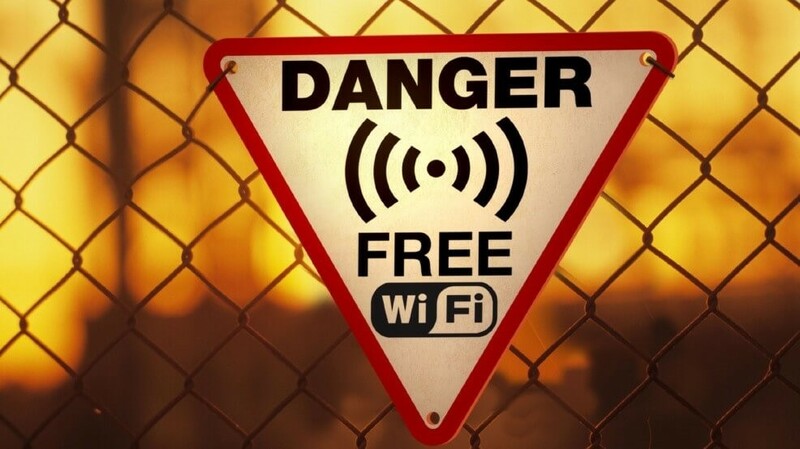 You never know using the public or free Wi-Fi may make you pay. Yes, cyber attackers always have their eyes on public Wi-Fi, so when you make payment of your mobile phone you never know who else can see the information you are entering on the payment page. Moreover, attackers can easily get access to your smartphone and laptop if you’ve used public Wi-Fi with your device. It is always recommended to use private Wi-Fi there is no emergency. 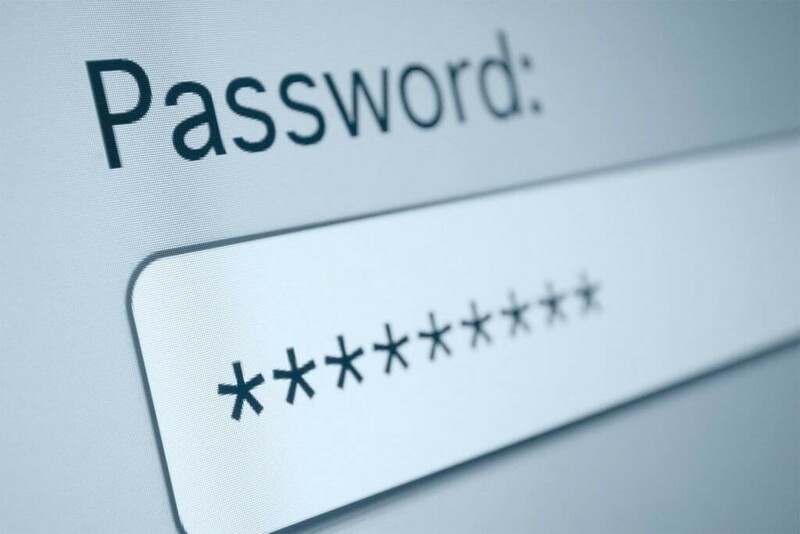 It is always recommended to use a powerful password, which is not easy to guess or crack. Do not use a phone number, favorite book’s name or your nickname as a password. You can use a combination of alphanumeric along with special characters. Make sure, you don’t keep the same password for you all the accounts. Some of the people have a habit of keeping the same password for their financial accounts as well as for Facebook. Mostly smartphone is used for online shopping so it important to monitor your smartphone’s activity now and then. 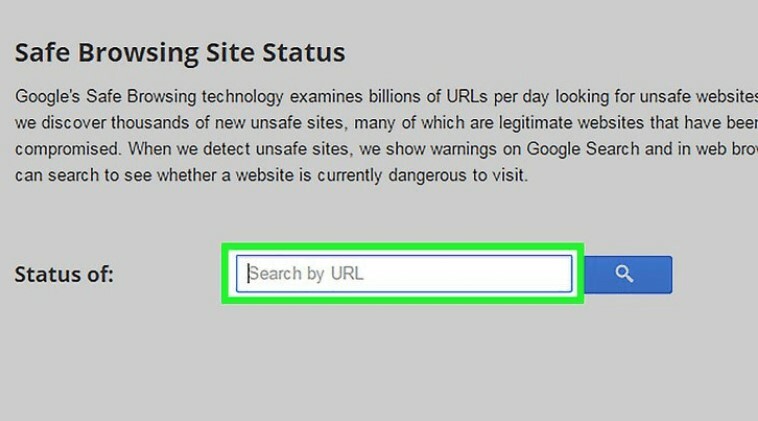 It helps you known about the websites you have visited. Moreover, it is the most suitable way to ensure there is no suspicious activity performed by your device during online shopping. There are many times when you see a tempting ad and you open that website without verify its legitimacy. Sometimes when you receive any website link to open an online shopping website that might be an injected and created by hackers to get into your computer. So, it is always safe to visit the legit website. In case, you want to visit the website that is displayed in ad box then you can manually open the website by typing down www along with website name. Just the way you buy a product by checking its review, you can also check the review to find out what other users have to say about the authenticity of the website. So, from now onwards, when are doing online shopping or window shopping, please keep the perils of online shopping and do things accordingly to protect yourself against online shopping attacks.